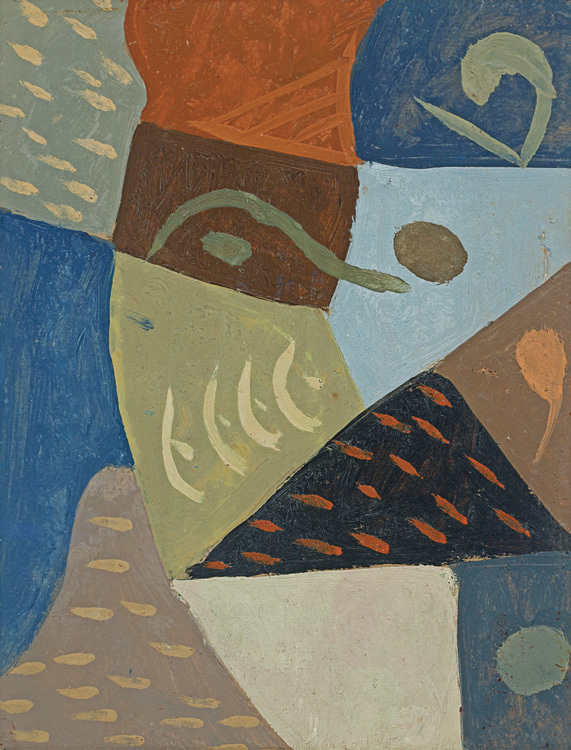 The Abstract Cabinet features paintings of Spanish-Argentinian Esteban Lisa (1895–1983), a pioneer, along with Joaquín Torres García, of Latin American abstraction. Lisa’s paintings reveal the mind of an intellectual artist who wrote prolifically about the dialectical relationship among art, philosophy, and science. 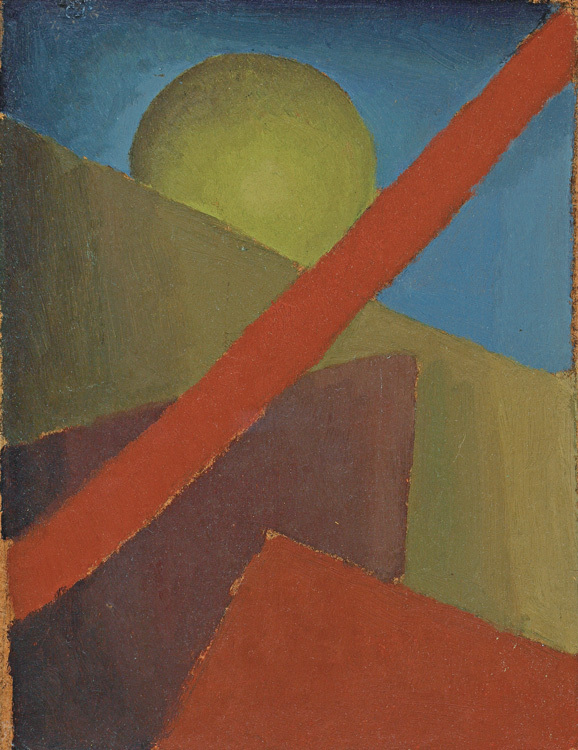 Lisa worked in private, seeking to resolve these dialectics through small-scale abstractions, which he never exhibited. 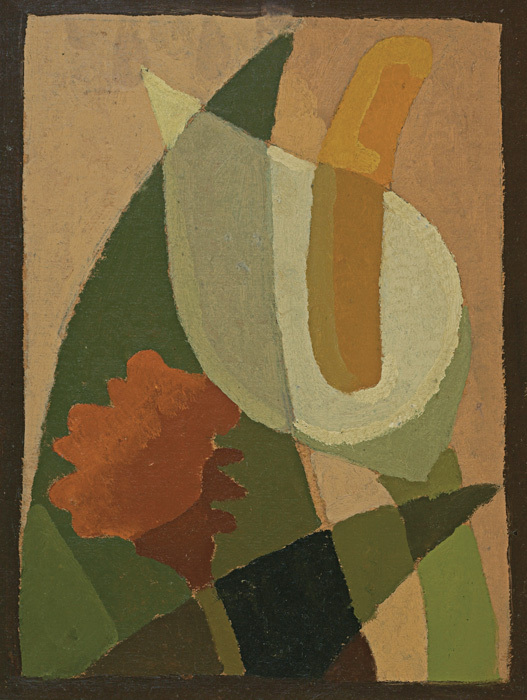 The paintings’ reduced size invites an intimate exploration of his work. 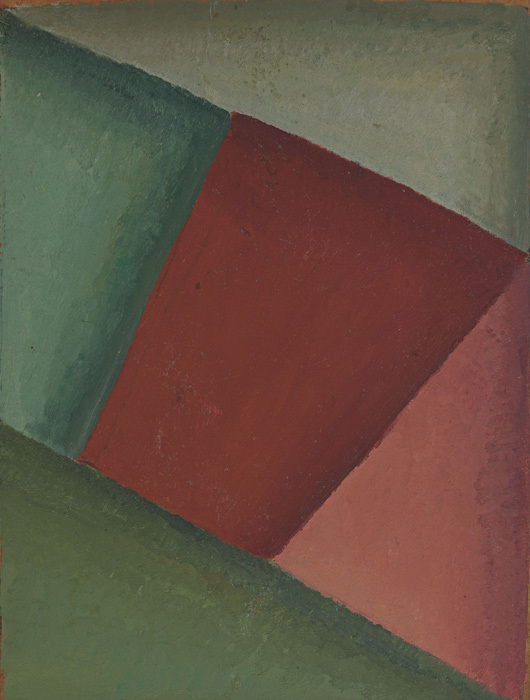 The title of the exhibition refers to an installation modeled on Soviet artist El Lissitzky’s 1926 Abstrakte Kabinett, where he integrated his abstract art within a small room. 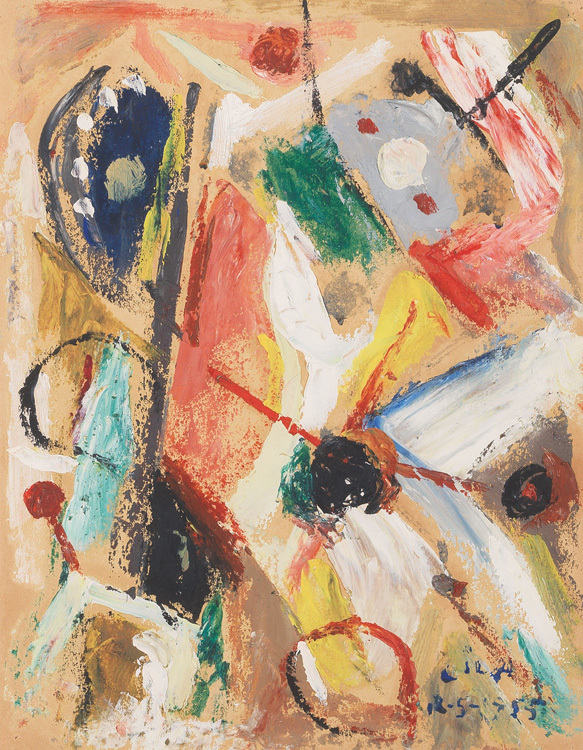 The paintings in the McMullen’s Abstract Cabinet offer an examination of the artist’s evolution beginning with his 1930s experiments in abstraction. It follows Lisa through his founding in 1955 of “The Four Dimensions” School of Modern Art in Buenos Aires, when he devised his theory of “cosmovisión” (a worldview concerned with space-time communication) based on Einsteinian-Kantian principles. The following year he published his manifesto Kant, Einstein y Picasso. Strongly influenced by European art and culture, Lisa saw his works as engaged with those of Miró, Picasso, Klee, Mondrian, and Kandinsky. 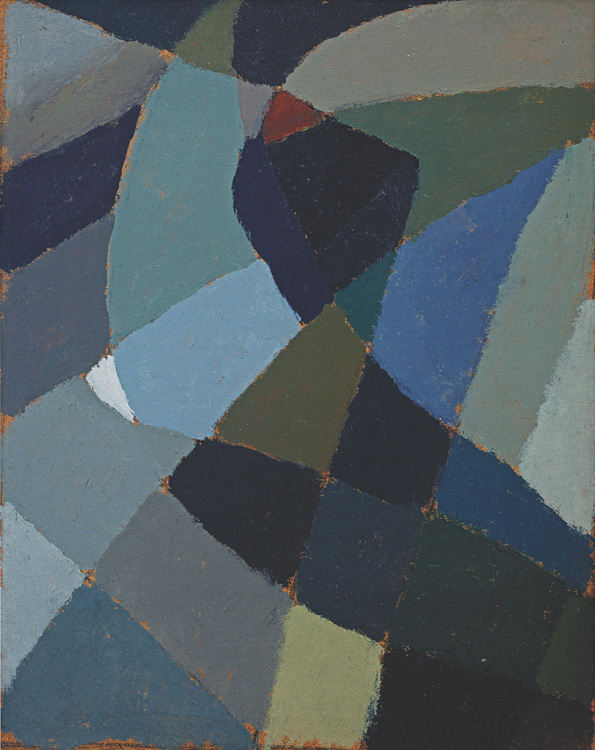 The exhibition culminates with Lisa’s foray in the 1960s into the pictorial movement, informalism. 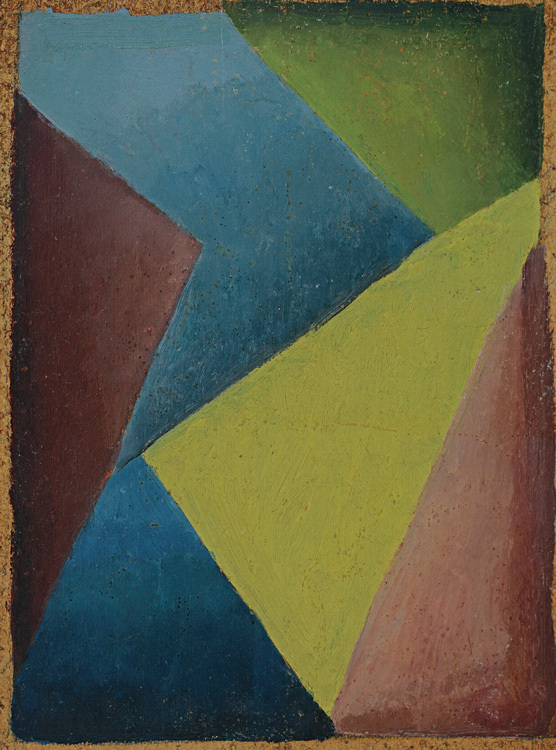 Composed on paper and scraps of cardboard and intended only for his students’ eyes, Lisa’s paintings now displayed in The Abstract Cabinet introduce visitors to a little known, albeit one of the twentieth century’s most important, Latin American artists. 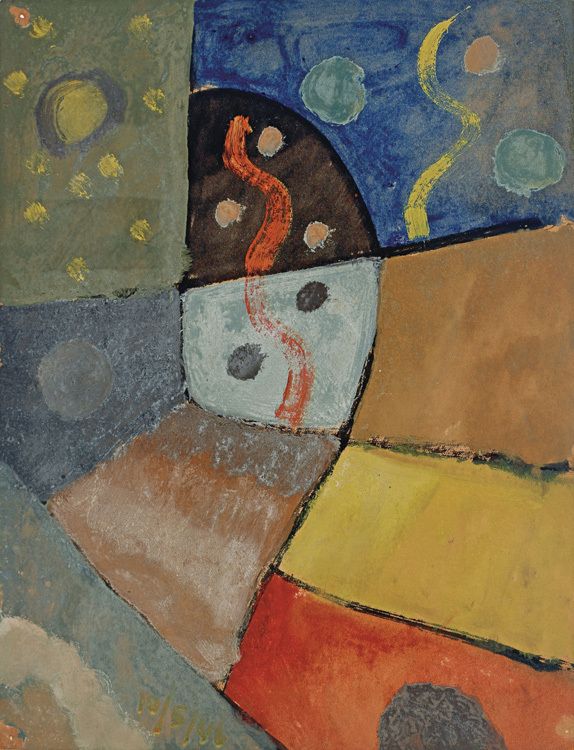 Organized by the Fundación Juan March, The Abstract Cabinet opened at the Museu Fundación Juan March in Palma and traveled to the Museo de Arte Abstracto Español in Cuenca. 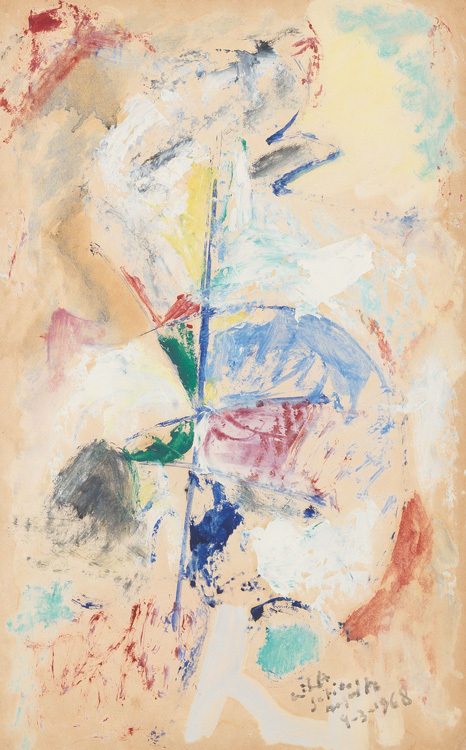 At the McMullen Museum, the exhibition curated by Elizabeth Thompson Goizueta adds paintings from private collections and the Museum of Fine Arts, Boston, augmenting the Spanish exhibition to provide a more comprehensive view of Lisa’s work for a New England audience.